Royal joined Gilpin Givhan in 2015 after seven years in another Montgomery firm. 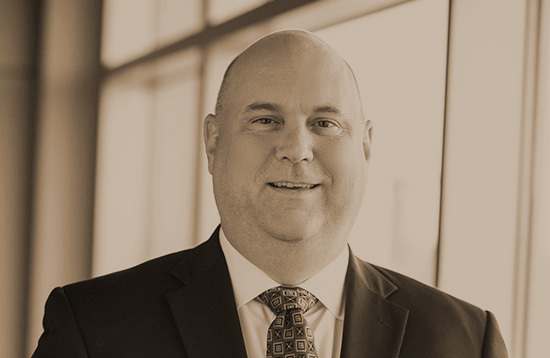 His practice focuses on numerous and varied aspects of corporate law, including commercial litigation and transactional matters for clients throughout the United States. As a litigator, he has handled a broad range of cases, including class actions, derivative liability, first party insurance matters, commercial litigation, aviation and commercial real estate. Royal also counsels and advises clients in loan workouts, commercial property sales and purchases, mergers and acquisition, corporate restructurings, and in the drafting and negotiation of complex corporate transactions. Hartt School of Music, B.M.